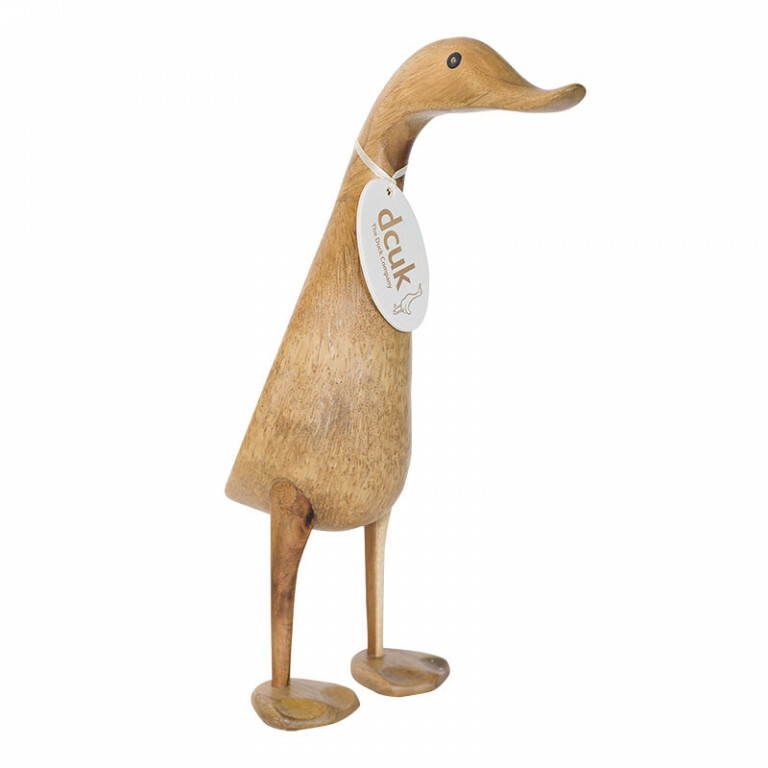 Natural finish duck - standing approximately 40cm high. 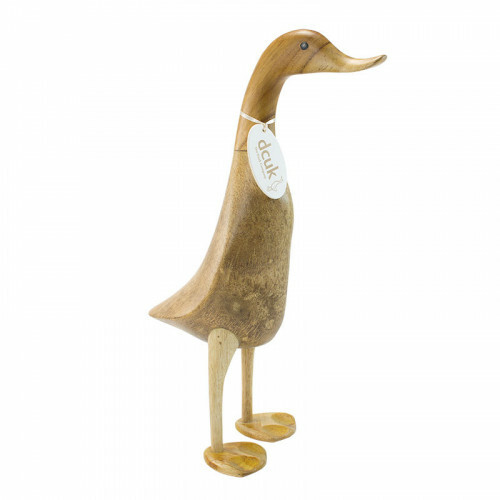 Hand carved and hand finished, so no two ducks are ever the same. 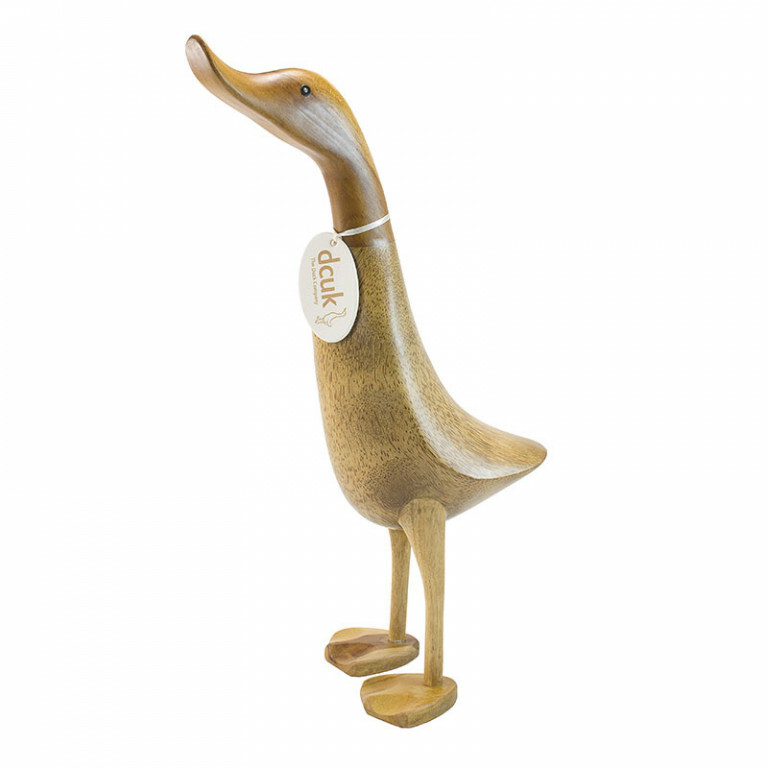 Each has its own individual character and they are suitable for many different occasions, or just collect the whole family for your own home. 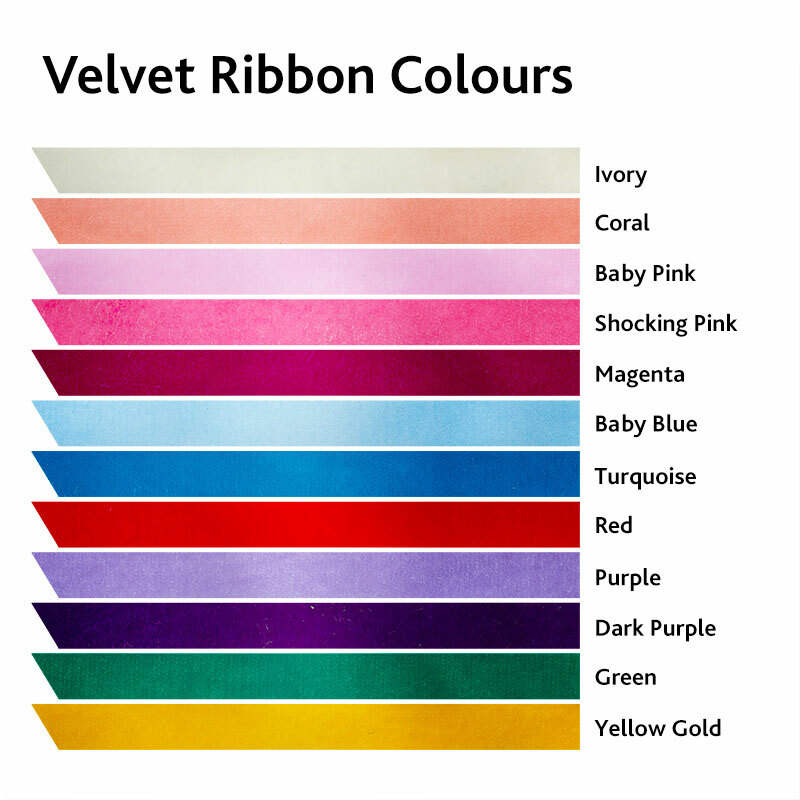 All come with a randomly selected name tag and have the option to add a velvet ribbon. Please note, all text on tags is in lowercase only. 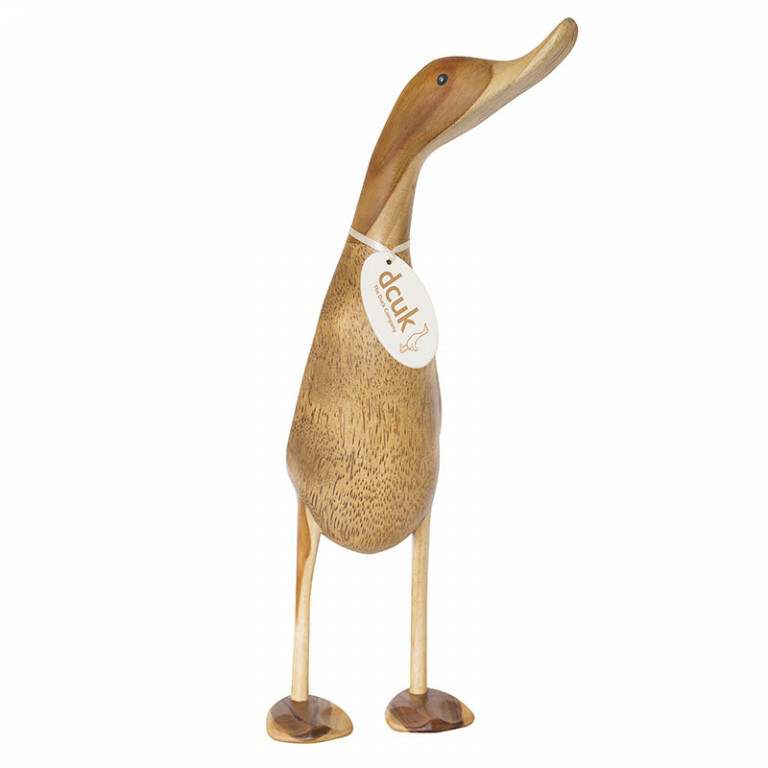 Each duck is unique, and may vary from the photos shown slightly in colour and size.